2012 Youth WaterFowl Tune Up, big success! Something New In The Steelhead World! Lake Erie Lobster, Its now perch time! With cool nights and some rain we will see fresh pushes of chrome the next few days. Guys are heading East and West to are sister states for king salmon runs and early steel. For those of us not that lucky they're will finally be some steelhead action right here in are back yards. Fish have been already found miles up river but I think staying low will put you on the best numbers. Spawn, jigs as well as many fly patterns will work. Jigs and large minnow patterns are my early season favorite. 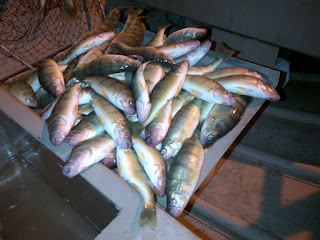 Perch fishing has been at its best the last week with plenty of limits off Avon Lake,Beaver Creek as well as Lorain. You will see limits of all 10" and better! 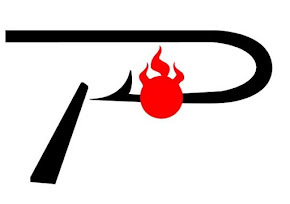 With the Fall Brawl approaching don't forget to get signed up. Night walleye will a go with a few sable nights of weather. Daytime shoreline action should heat up with Reef Runners traditionally the best bet. A big thanks to everyone that showed up! With any luck the rain will keep falling and are rivers will continue to raise. 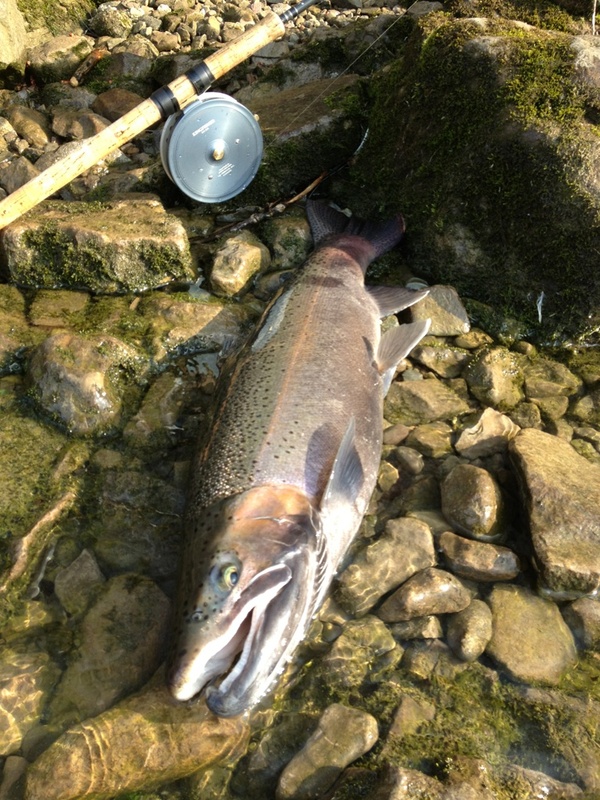 Steelhead have been found in lower rivers from West to East. Fish have been taken on spawn, jigs as well as throwing spoons. Look for rains to really increase numbers of fish. Perch fishing has remained great off Avon Lake in 34-38 feet of water. Limits of 10plus inch fish can be taken with a little sorting. Walleye fishing remains tuff look for stable weather to really help things get better. This week has brought us tuff lake conditions with high winds, big waves and changing barometer. 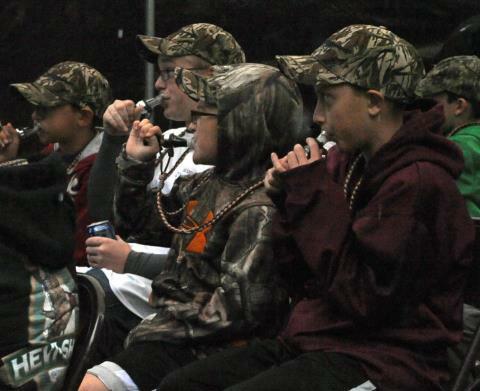 The best perch fishing of the year has been brought to a halt. With a few stable days of weather we all think it will pick up ware it left off. 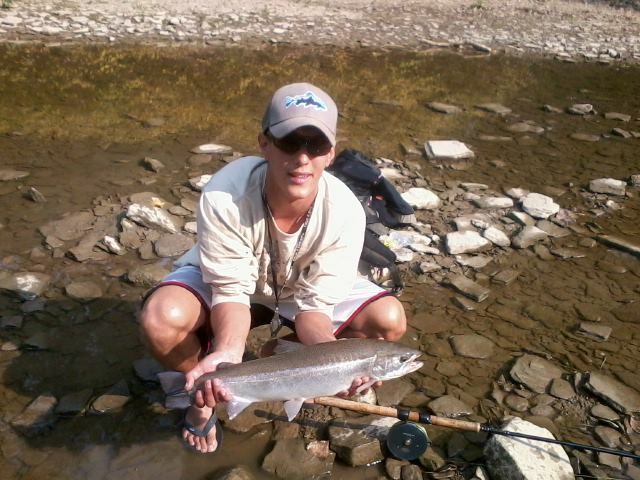 The cool temperatures have swept in some early season steelhead action. Fish are slowly making they're way up rivers from East to West. Low river and marinas are offering the best action. Fish are being taken on spoons, spinners, jigs, as well as spawn. More rain will bring better pushes. E.O is always looking for ,latest and greatest! 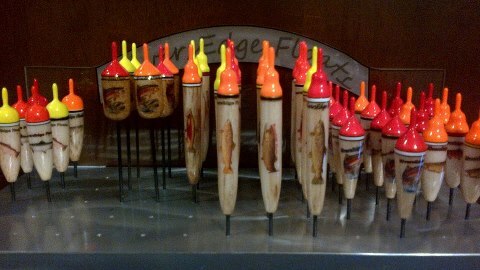 On top of that ,they are local ,right here in the USA!RiversEdge Floats are some of the best custom Floats out there! 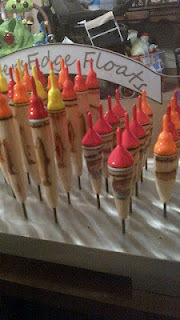 There are many styles, sizes and colors available. With cool nights and gorgeous days, perch fishing has been awesome. From Beaver Creek and all points East fishing in 32-42 feet has produced limits of 10"plus perch. Walleye fishing has remained good for all the guys making thelong trip North to the weather buoy. Reef Runners and worm harnesses ,with pink being the best color. The in-shore bite has picked up but fish remained scattered but limits are possible. Steelhead fishing has produced a few everyday in the lower rivers. More rain is really needed to get good pushes of fish. Look in East tributary's for best numbers. 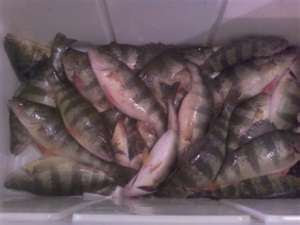 Lake Erie is now serving up awesome yellow perch, look for fish in 36-40 feet scattered from Cleveland to Vermilion. Walleye fishing is also still producing limits of fish. North of the bar is still the best bet but fish are also starting to be taken along the shoreline from Vermilion to Ruggels and Sheffield Lake to the Avon Point. Reef Runners are starting to produce with worms still working. Steelhead fishing has started and this weekends cool temps and rain should really make it worth wile to get out and wet a line.